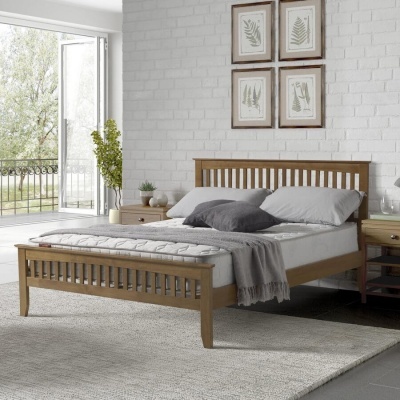 Create a relaxed shaker look in your bedroom with this charming solid pine double bed frame. Wide slatted headboard and chunky frame and to the design. 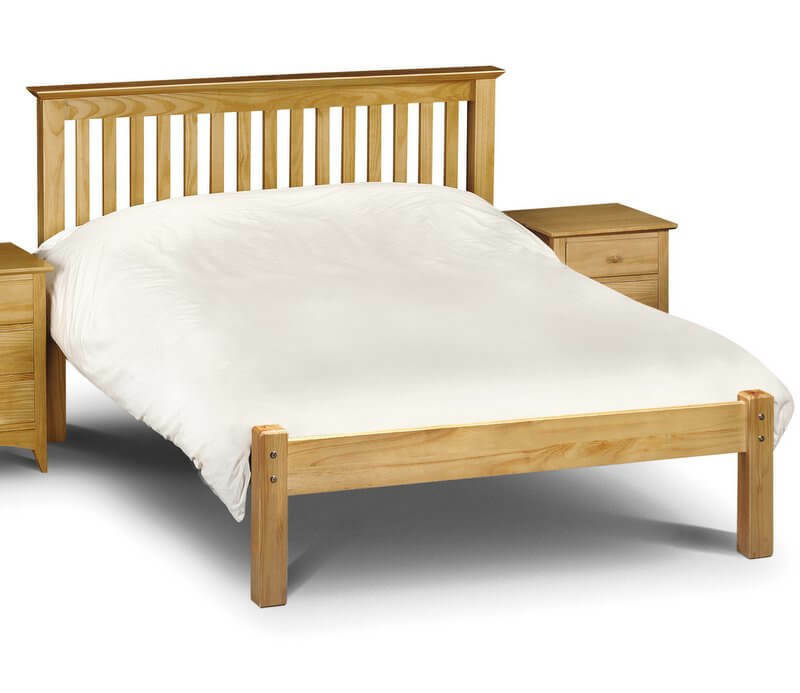 Robust build in chunky solid pine with a pine slatted base. Protected with a hard-wearing low sheen lacquer for a lasting finish. 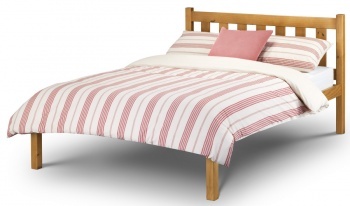 This bed frame has a solid pine slatted base. 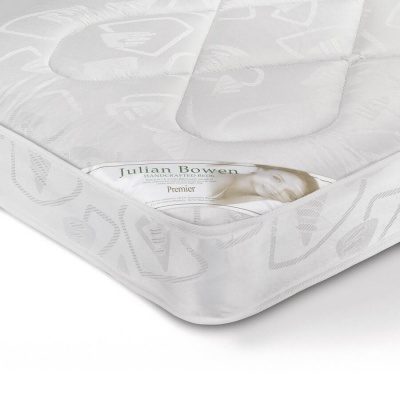 Fits a standard double 135 x 190 cm mattress sold separately. Flat packed for home assembly. Full easy to follow instructions included. 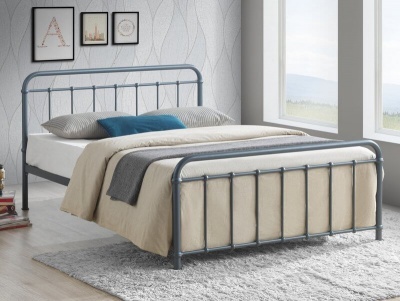 Part of our collection of double bed frames.